Sykes & Ray Franchise is a well known broking franchise business head-quartered in Mumbai. Lets have a detailed discussion on review & in-depth understanding of Sykes & Ray Sub Broker offerings, Sykes Ray Franchise Revenue Sharing Models & other features of Sykes Ray Partner Program. The company was established in the year in 1990 and started franchise business since 1994. Sykes & Ray Equities or SRE has headquarter in Mumbai. SRE is a provider of complete financial solutions to its clients. By now, they are spread across 125 locations and growing. SRE has more than 20 company outlets and 380 investor centers. This company is backed-up by big shots and high level professionals. SRE is a register member of BSE/ NSE/ MCX/ NCDEX. It is also registered under SEBI. Also, an AMFI registered Mutual Fund provider. Introducer: The partner gets 20% as revenue share out of total brokerage generated. Remisier or Sharing: Revenue sharing 50:50, SRE provides space to the business partner in its own office. 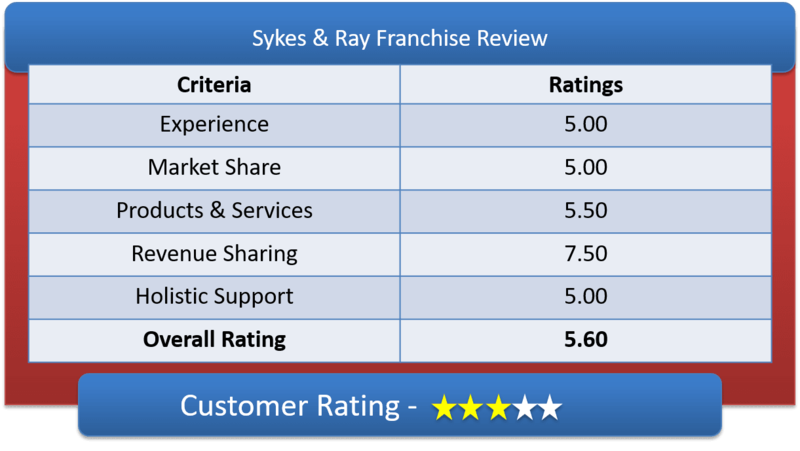 Lets have a in-depth understanding of Sykes Ray Franchise Revenue Sharing Model & their Initial investment requirements. The person willing to opt for Self-Setup franchise, must have entrepreneurial ability and huge social circle to generate more brokerage. Here, the revenue sharing ratio is up to 70% for the partner and 30% for SRE. In case of Master Franchise, the sharing amount reaches upto 78%, but then the partner’s roles & responsibilities and security deposits are too much increased. 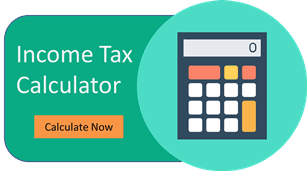 Total investment can range from Rs 2 Lakhs – Rs 5 Lakhs. But in order to start a franchise, the partner shall pay a minimum of Rs 50,000 as security deposit, which is refundable. The rest amount can be given in different break-ups, as per the signed agreements. The other expenses are for the registration in NSE for trading into various segments are non-refundable and fixed. Hassle-free trading through Centralized back office. Advanced technology for fast, accurate and secured trading. Financial services & products available in wide range. Strong research team providing buy & sell recommendations. Localized marketing and branding support in innovative style. Proper guidance through seminar and events to retain clients. Why Partner with Sykes & Ray Equities? How to become partner with Sykes Ray? A person willing to take SRE Franchise, can submit the above proof and fill up the forms provided by the SRE franchise manager. To get the franchise business code for staring the business, it takes 15 days for registration to complete. For becoming the Remisier at Sykes Ray, the registration process is very simple and it takes lesser time than AP.